Enjoy your deck or patio all day long. Retractable awnings can reduce the temperature underneath up to 20 degrees. This will make your outdoor living space more usuable during the hot and sunny months. 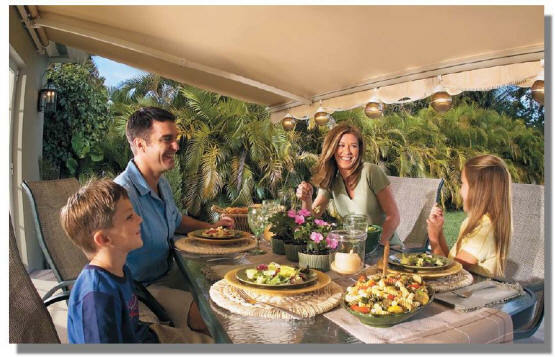 Under a retractable awning you will not be exposed to the harmful uv rays of the sun. When the awning shades your windows it will also reduce the fading of your furnishings. For more information on our line Of Sunsetter Awning visit our page dedicated just to the SunSetter awning brand. 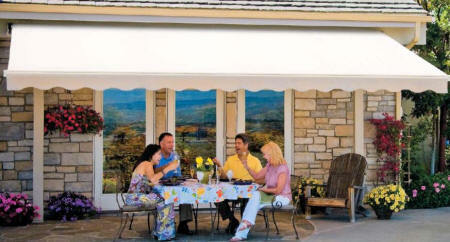 Alutex has a full range of retractable awnings. 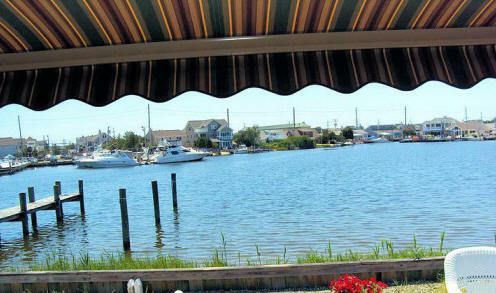 Visit our page committed to the entire Alutex Awning line.